Contact @ djtomasf@gmail.com Toma experiences music as a journey and a life exploration into self-discovery. When we are there, new vision, sensations, and experiences become available to us. We are never in the same place twice. His work as a facilitator of personal transformation and his musical curiosity reflects that same inquiry. 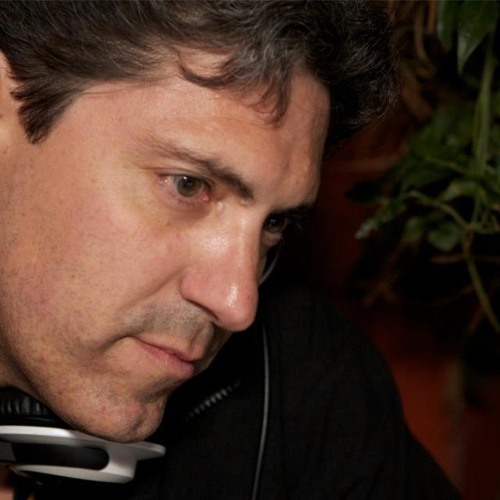 Musically, he covers many genre’s from Ambient to Tech-House. Toma has been playing to dance floors for seven plus years. During that time, he co-founded “Hopscotch” and "SonoLoco", two San Francisco DJ collectives and promoted many of their events. Occasionally, he produces music.